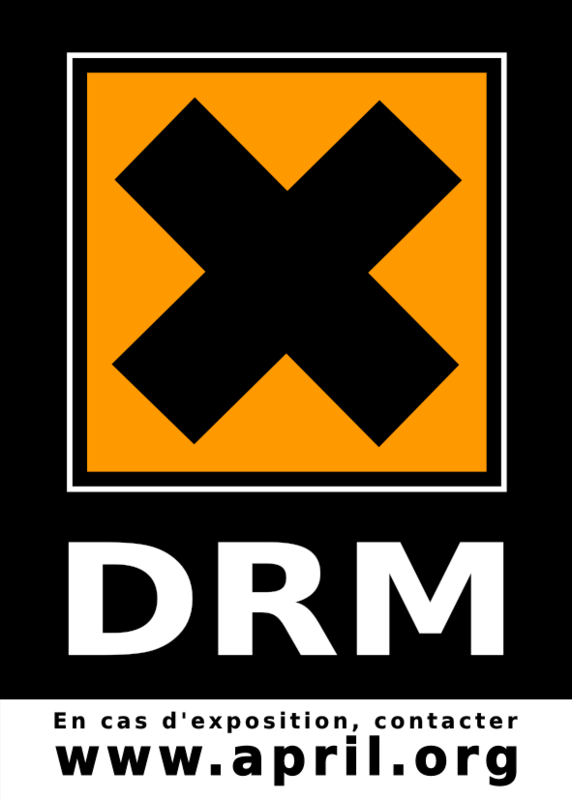 If anything causes more controversy than DRM (digital rights management), it’s joining DRM with an open standard. The World Wide Web Consortium’s Encrypted Media Extensions Working Draft is generating controversy in plenty. If encrypted media is going to be on the Web (as users and content providers continue to want) the W3C wants it to be done in a Web-friendly, open, and global way. We want to make sure that content providers can pursue their business models on the Web (and streaming video is one of the fastest growing areas of Web use) and that Web users can access safely and legally the videos they want without invasive “black box” devices. Our impression is that dominant reason why the W3C … has continued to permit DRM to be considered in the HTML working group is their hope that within the W3C, the worst parts of DRM might be tamed. Given a choice between allowing Web-based DRM to be designed outside the W3C, or inside, they have chosen to embrace it in the belief that its risks might be contained, to the benefit of everyone. For EFF, however, the most damaging parts of DRM can’t be fixed through improved technology. DRM’s technical flaws have been exacerbated by flawed law. Anti-circumvention statutes in countries across the world compensate for the weaknesses of DRM’s protection model with harsh penalties for those who bypass it, even for perfectly reasonable aims. Under these laws overriding DRM, even for lawful purposes, is a civil and criminal offense. Merely explaining to others how you did so may be considered “trafficking”. The end result is that DRM is a black box, a legal booby-trap embedded in more and more devices, which security researchers or those seeking to re-implement for the purposes of interoperability, can neither bypass or even fully discuss without legal risk. As far as I can see, the point is symbolic rather than substantive; Doctorow and EFF don’t want the W3C to grant DRM any sanction. The real problem isn’t with the standard, or even with DRM, but with laws that make it a crime to develop and discuss technologies that circumvent it, even for legitimate purposes. If you’re interested in technologies related to file formats and preservation, don’t forget to check out my video courses on Udemy. Some prices will go up after April 4 because of new Udemy policies. This entry was posted in News and tagged DRM, standards, W3C. Bookmark the permalink.